Mayaguez, so-called Sultanate of West, is rather uncombed port city. It used to play the third role, giving up to San Juan and Ponce. Do not disregard it! Mayaguez starts extremely reviving in all brunches. Have a look at masterfully restored cathedral and central city square. There are good reasons why Puerto Rico West Coast is called Porta del Sol and Mayaguez is the heart of it. What are the most interesting places to see? This airport is situated 6 kilometers far from Mayaguez. The airport is equipped with one landing strip, 1523 meters long. More than 12 000 passengers are serviced here. It was founded more than 30 years ago on a place of Air Force Base. This is a historical memorial and actively-functional airport now. Mona Island is situated in the same-name bay of the North-East part of Caribbean Sea. It lies straight between the island countries of Haiti and Puerto Rico. The island takes the territory of 57 square kilometers. This is a Puerto Rico administrative part. The highest part of an island domineers over 95 meters. What a rich history it has! This is the place, where the treasures of William Jennings - famous English sea rider and sailor, were discovered! Actually, this is the desert island. Mona attracts all nature lovers with its rich and unique flora and fauna, which is a clone of Galapagos Islands. There is a small airport in the island that is used mostly for the USA costal guards. This light house is one of sixteen light houses that are available in Puerto Rico. It was built in 1892. What is more, the territory around the light house is the best place for surfers - the big waves the year around. 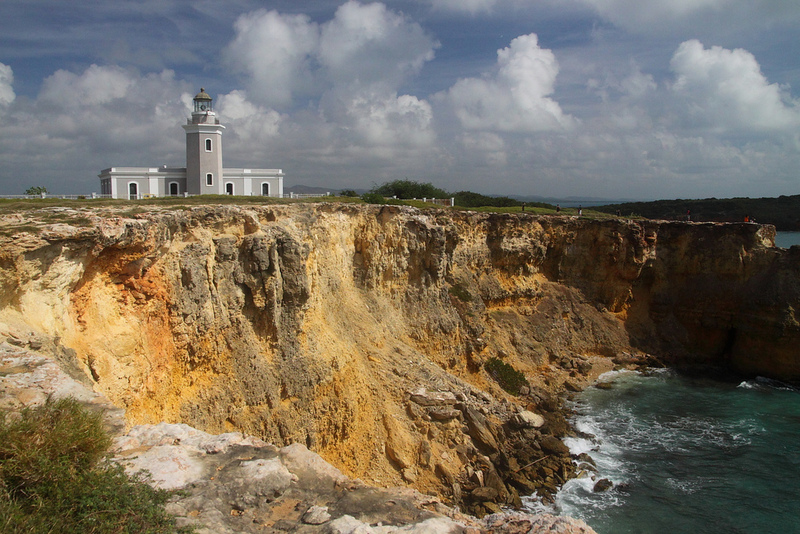 The light house is comfortably situated not far from the beautiful park in the Western part of Puerto Rico. The first light house building was suddenly destroyed during the earthquake in 1918. There is a museum on the first floor. 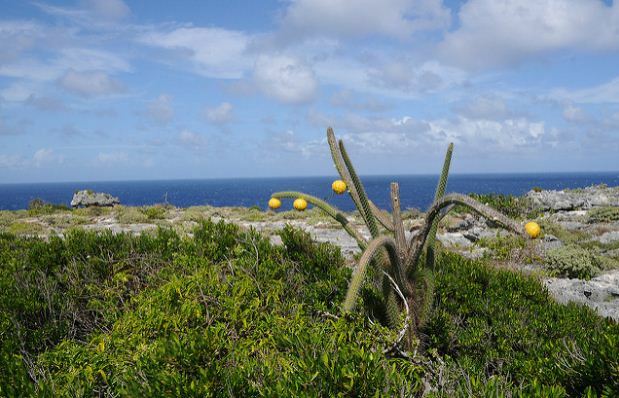 The light house territory is used to take beautiful pictures of Caribbean sunset. This light house was built in the most beautiful bay of Caribbean beach. The project was founded in 1881 by Spanish Government. It is 200 foots high. What a beautiful view you may observe from the top of the light house! As the rest of local buildings, the light house was almost destroyed during the earthquake. In 2007 the construction was restored and ready to welcome visitors. The light house is decorated with historical white-grey colors. The interior is widely used as the arts gallery: beautiful spiral stairs, friendly attendant, hexagonal tower, two big windows and amazing sea view - blue water of Caribbean Sea and red rocks around. Come and see! 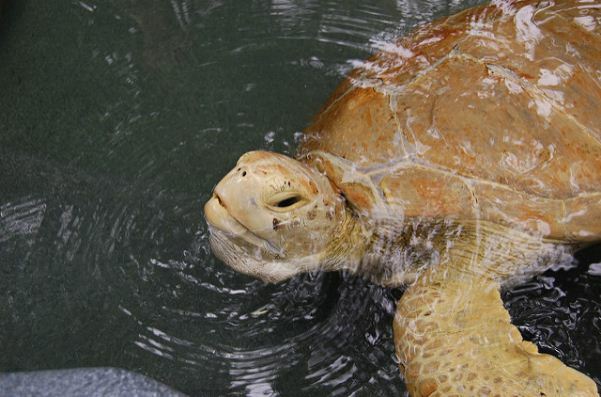 Mayaguez Zoo is the only one place in Puerto Rico, where more than 75 kinds of animals live. They are taken from the South America, Caribbean basin, Africa. You can see lions, tigers, elephants, snakes, giraffes, monkeys and exotic birds. The Zoo is a perfect place to take your children to meet animals in wild nature. The territory is divided into several areas: open-air cages, arthropods, butterflies, amphibians and reptilians. All cages are situated in one line, making your trip comfortable. Have you ever seen a golden eagle? The Butterflies House is called Mariposario. You may order a guide to learn everything in the best way. The excursion is going to be more than exciting: you walk through the roomy space, full of plants, flowers and flying butterflies of all sizes and colors. The experienced guide speaks about the butterflies’ life cycle, their food. The next point is the Museum of arthropods: spiders, myriapods, ants, beetles. As a rule, visiting Zoo gives a lot of impressions for kids and their parents. There is a cafe in the territory: tasty lunch is guaranteed! You can get a map of the Zoo in English and Spanish in the booking office. 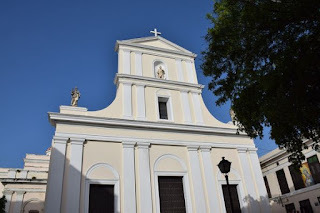 The Basilica is the most popular architectural monument in Puerto Rico. It is built in Hormigueros in the Western part of Puerto Rico. Of course, you need to hire a car in Mayaguez to get there. Taxis and buses are not the right way of travelling. The first building was created in 1590 by Gerardo Gonzalez - rich landowner. The church masterfully combines the architectural style of Romanticism with Arabian elements. The church was awarder with the Basilica of Minor title. 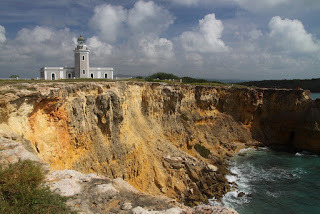 This is a popular place to make a pilgrimage in Puerto Rico and around. The Temple Porta Coeli is the ancient Catholic Church in the Western half-sphere. It was built on the top of San-Juan hill in 1609. This is the historical part of the city now. The name of the church is The Gates of Heaven. To be exact, the Temple is placed in the South-East part of Puerto Rico. The car is your first helper to get there from Mayaguez. The church was built in gothic style on the place of ancient monastery of 18th century that was ruined. The restored church building welcomes to visit a museum of Religious Art - Porta Coeli. You may meet and learn interesting exhibits, religious pictures, woodcarving objects. It is interesting to know that the museum is included in into the National Register of Historic Places of the USA as the Temple of Porta Coeli. 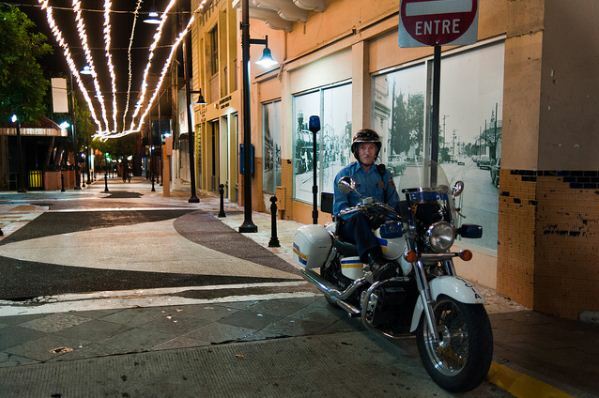 Mayaguez is not highly visited by tourists. Nevertheless, there are many placed to spend your time for. They are: the only one planetarium of Puerto Rico, Mayaguez Zoo, ancient theatre, night bars and clubs. The big part of visitors is students. What is more, you can meet the hospitable people that like making feasts and holidays. For example, Cinco Dias con Nuestro Tierra is the brightest fair of agricultural products and industry. The biggest world-wide rental car services are also available here, giving an opportunity to find the right car in the right place for you.